Surprise! Global sensation ​BTS​ is returning with a special album '​Love Yourself: ​結​ ​Answer​' on August 24th! That's a little over a month away. 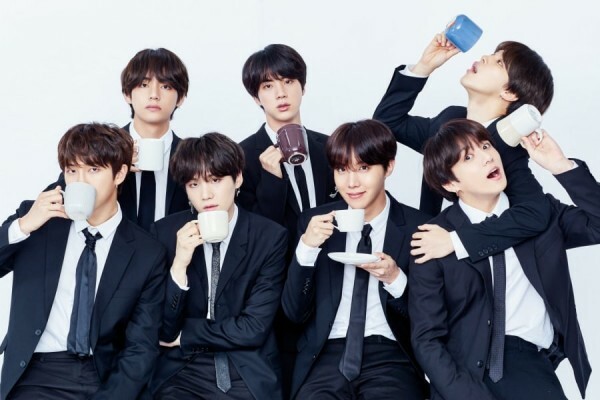 The news was announced on the group's fancafe, just a day after it was revealed that the group was the first to have over 1 million members in their fancafe. The new album is part of the group's 'Love Yourself' series, which has included 'Her' and 'Tear'. It is rumored that the special album will have 2-3 new tracks with an MV, but the group won't be promoting as they will embark on their World Tour soon thereafter. What kind of songs do you want to hear? Fans really want members ​Jungkook​'s and ​Jin​'s intros to be included. prevConcept photos, track list and highlight medley of FTIsland ‘What If’.